I can’t believe this the 7th year of October Unprocessed. 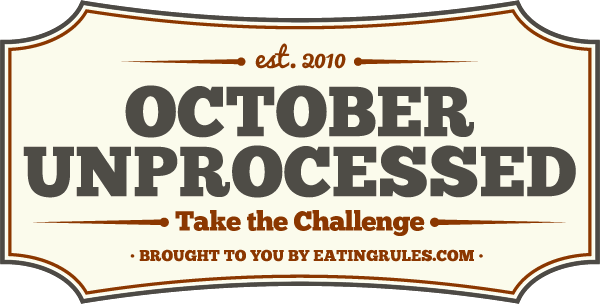 It’s has been continuous for many years and run by extraordinaire Andrew Wilder, from the blog Eating Rules. This is my 6th year participating, and it never gets old. I have learned new tricks, tips and cooking techniques from this challenge, each and every year! This year I chose to write about the convenience of fruit pastes. An alternative to processed white sugar in your baked goods, and dishes. But before you read any further, STOP and join us in this challenge! Won’t you take the challenge to go without processed foods for the month. 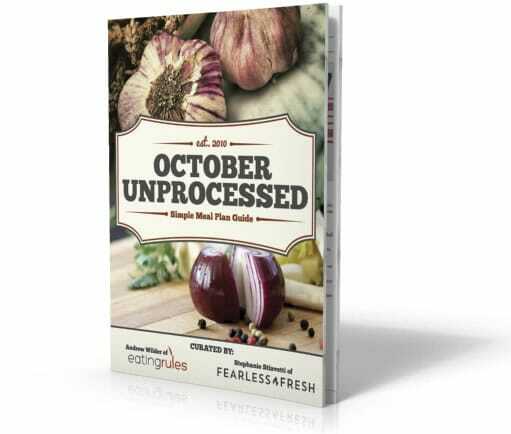 It’s quite easy with the hundreds of recipes on the October Unprocessed site. I also have collected them on my Pinterest boards over the years. So, glance around the site and look for all the past years. This last year as I completed my Plant-Based Program, I felt a post on limiting your processed sugar intake can be useful! I have made these fruit pastes several times and everyone was surprised at the intense flavor of these dried fruits. I like to keep them on hand, or freeze them in a cube tray for instance flavor boosters. Fruit paste can come in many flavors not just the ones I have shown here. Easy to make ahead they can be added to your cereals, sautes, and dressings. 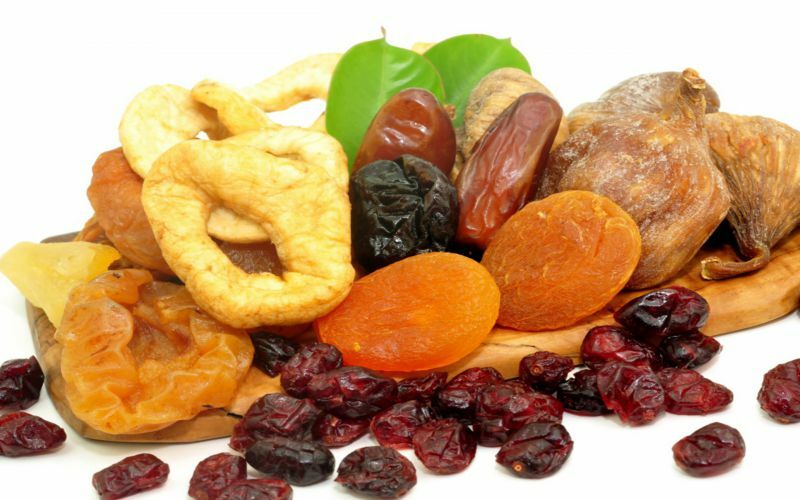 Made from dried fruit, you can be creative with the main ingredient and consider using other dried fruits such as pears, pineapple, prunes and plums. 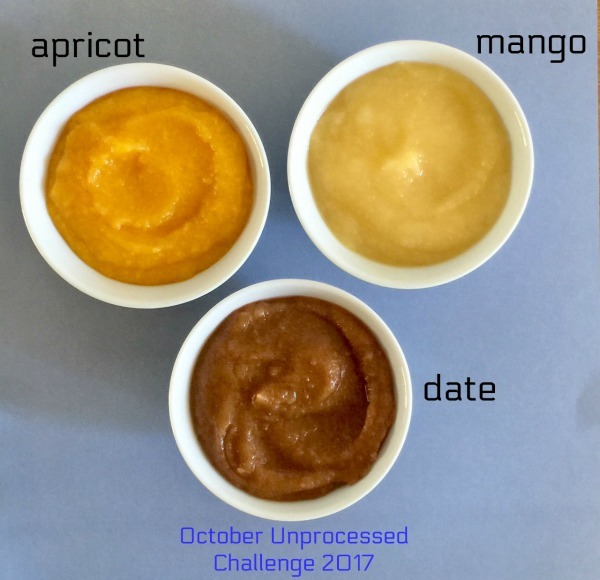 For the recipe see this post here at October Unprocessed 2017. There are no excuses in getting stated. Here is a FREE MEAL PLAN for you so there’s no thinking or running around to do you stated. You can go to the site and pick it up here! Join now and take the challenge! Wow! This is so fantastic, thank you so much. Have a wonderful festival wish I could be there. 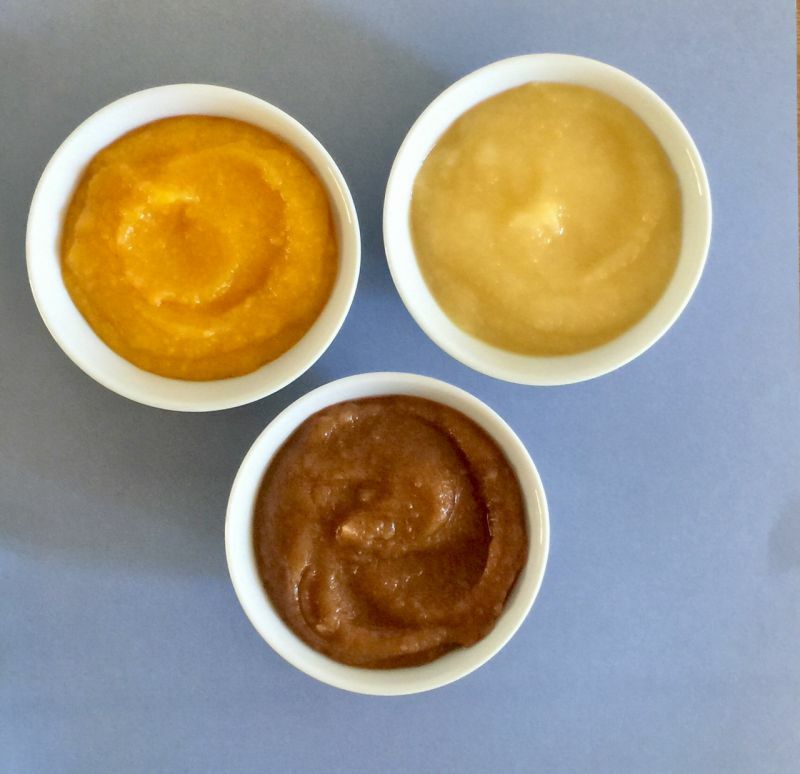 These pastes are so popular because they are changing the way people taste and fulfill their sweet tooth. The Greek festival had a wonderful response, I’m happy to report the classes were full! These pastes are so valuable I wish more people would use these! Enjoy and let me know if you have any new ideas for using these.